Scum beware! The man is here and he ain't takin' any prisoners. 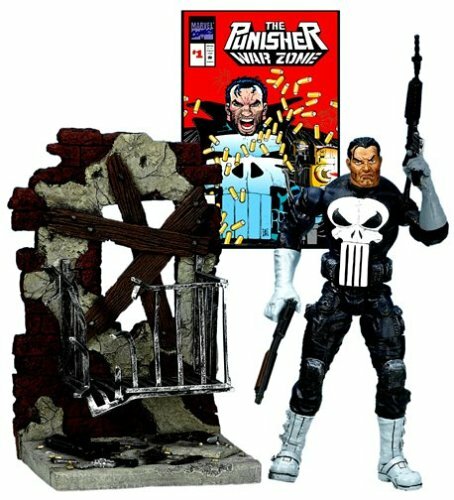 Fans will go nuts for The Punisher with many extra weapons and a cool base from Toy Biz! Snikt! Those poor Hellfire Club minions. They fall down! Now that is a cool base. 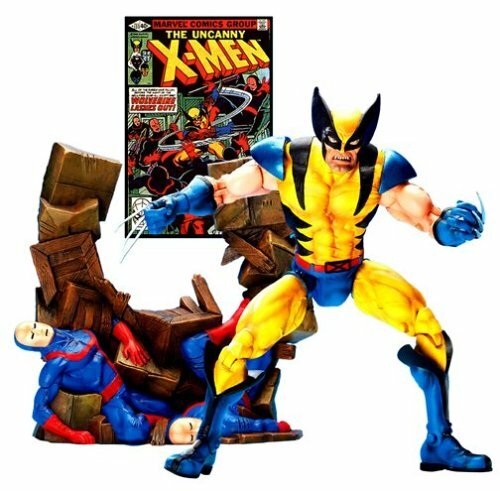 Wolverine comes in his classic yellow costume (what do you want him to wear, black leather?) 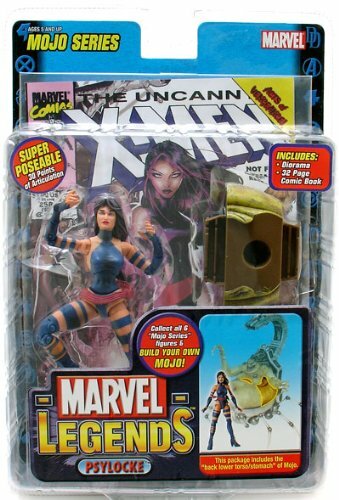 and is super articulated and comes with a free comic. Don't pass him up, bub. 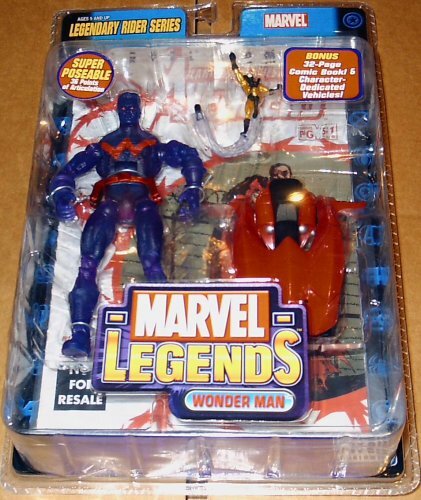 The Legendary Riders Series features a special collection of Marvel Legends. 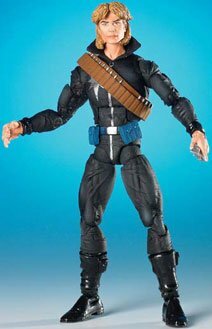 Each 6 inch figure features the poseability and detail that fans expect. In addition to the full-page comic or poster book, each figure in this series will come with a character-dedicated transport. 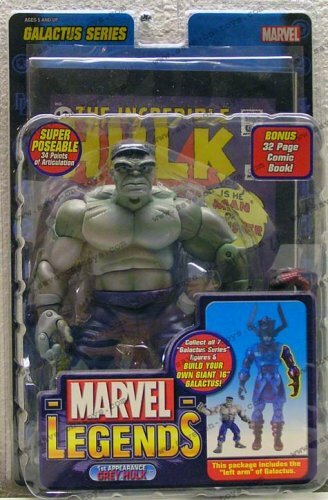 Meticulous attention to detail, unbelievable articulation, and mammoth selection have all been hallmarks of every Marvel Legends action figure. In 2006, the tradition of quality and variety continues with yet another breathtaking line-up for both kids and collectors. 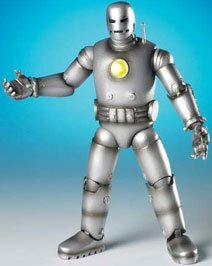 This assortment includes super-articulated standard and variant characters that you can pose in every way imaginable. 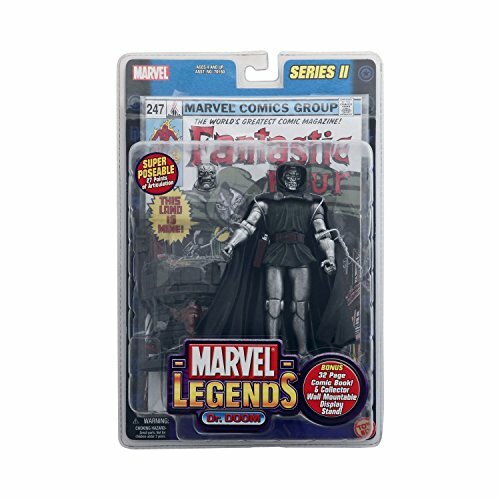 Marvel Legends continues its quest to satisfy the demand for realistic replicas of the most famous and most popular characters in the world. 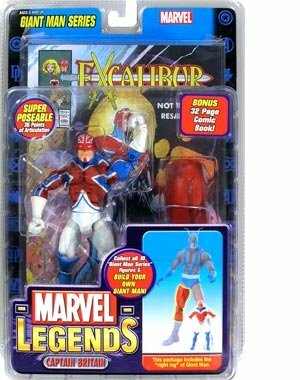 Toy Biz is pleased to present this latest wave of Marvel Legends- filled with more heroes, more villains, and more goodies than ever before! Each of the magnificently sculpted 6" action figures in this set features our trademark 30+ points of articulation which lets you position the characters in their signature poses, making play more realistic and collecting more interesting. 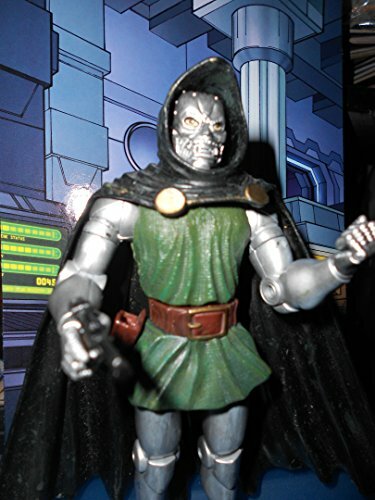 If you're looking for pose references, the included comic book with each figure features the character in one of his most popular stories serves as an excellent starting point. Plus, every variant and standard figure in this series comes packed with a bonus "Build-a-Figure" piece-collect all the action figures and use the pieces to build your very own deluxe figure of the maniacal Mojo-ruler of Mojoworld!